Demeter Virgo Perfume by Demeter, Demeter Virgo is a special Zodiac themed 2015 release for both men and women . This fragrance is unusual in that the scent stays the same throughout wear time, without the gradual shifting and progression associated with other perfumes. Virgo is the Zodiac sign for birth dates from August 24th to September 22nd. This sign is known for creative abilities, attention to detail and generosity. The scent is wild and spicy, with cardamom, pepper birch blossoms, musk Read More Read More and petitgrain forming the overall fragrance. 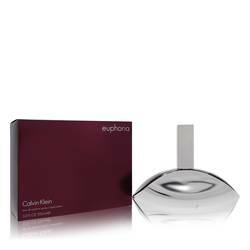 Aromatic notes combine with musk and spicy notes to form a fresh earthy scent. 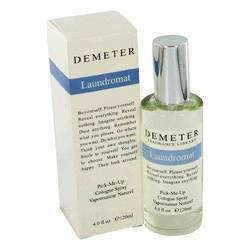 Demeter is a novelty fragrance brand that produces scents with themes such as locations, favorite foods and more. 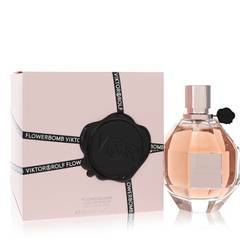 It is known for capturing specific scents, perfect for enthusiasts or those seeking an unusual perfume experience. 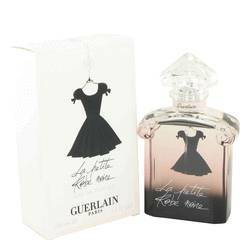 The brand began releasing perfumes in 1996 and since then has released over 200 different perfumes. Its products are manufactured in the United States. All products are original, authentic name brands. We do not sell knockoffs or imitations.